Be part of the British Invasion – Rock U. London is coming! That’s right, Rock U. is crossing the Channel and setting up shop. Tom Walters and Ben Meyers, two of our former Rock U. 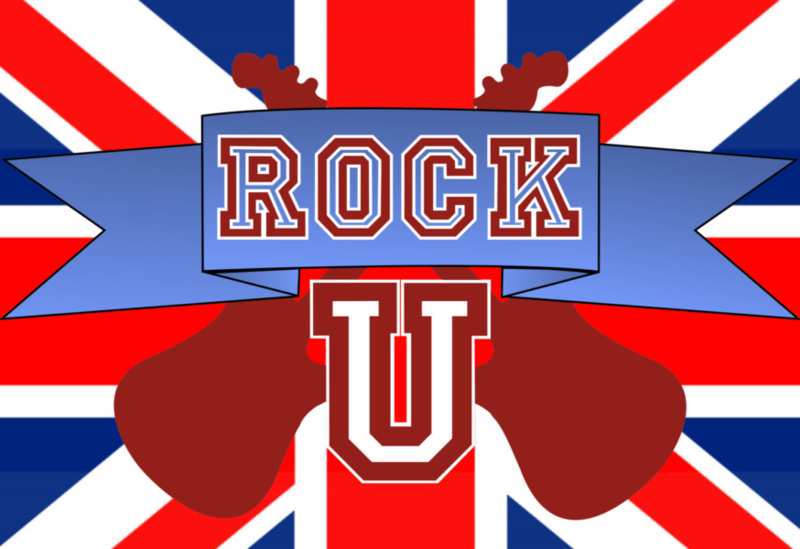 Crew members and two of the best musicians and teachers you’ll ever meet, are bringing Rock U. to the British Isles in a big way. If you’re in London, come be a part of it! And if you’re not, tell your friends in London that their time to rock has finally come. The Rock U. London experience begins here. January 26, 2019 /by Rock U. Rock U. is Best of Paris for the 2nd straight year! Rock U. Adult Bands in Concert!